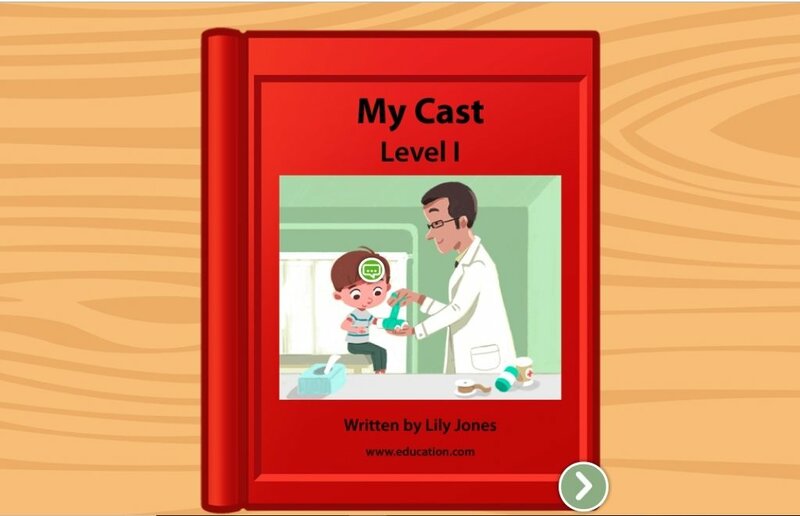 Get ready for an upcoming birthday with this levelled book that follows the events of the best birthday blowout. 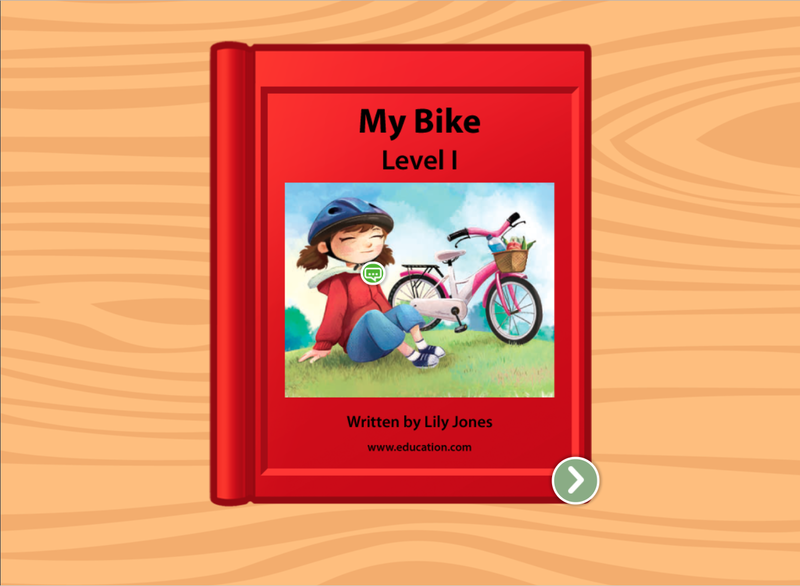 Made especially for advanced readers, your child get reading practise by following along with text and navigating multiple sentences and ideas all in one go. 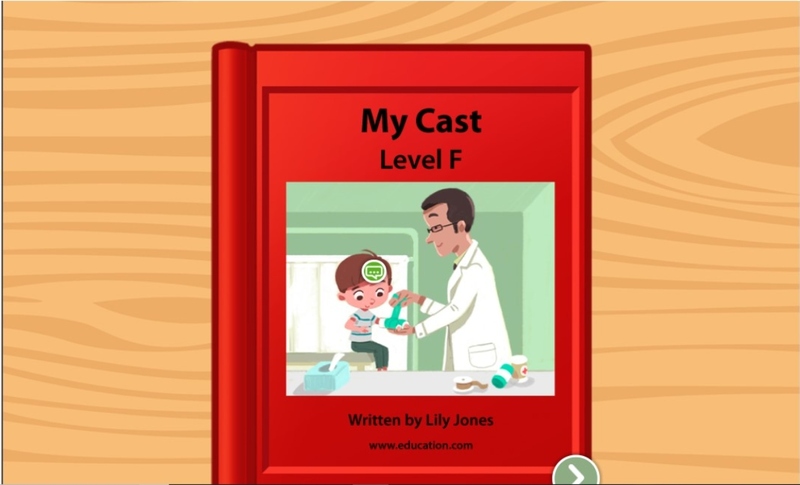 Help your reader along with expert-planned resources from Education.com. 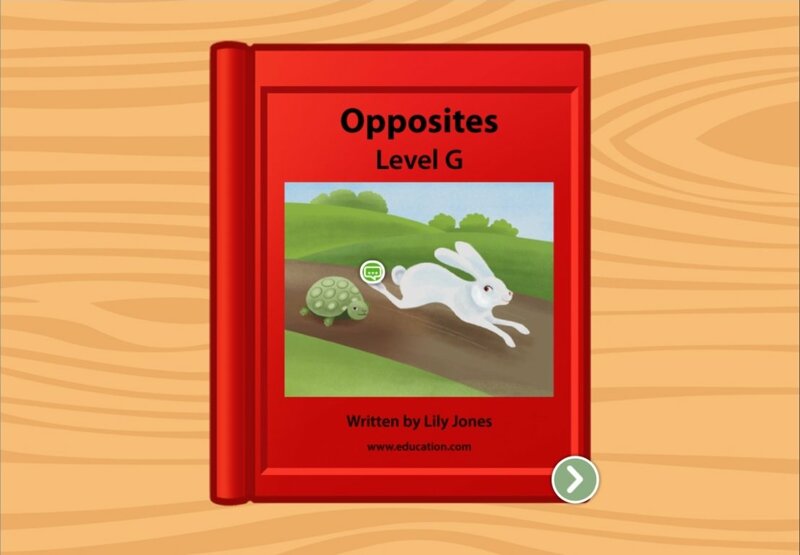 This levelled book goes over opposites and works on higher-level reading skills for kids who might need a bit of a challenge.